How to rip/convert DVD to MKV with Subtitle on Mac? How to convert DVD to MKV with Subtitle on Mac? You have some DVDs with a main audio track and commentary. They both have subtitles as well. Now you want to get MKV files with subtitles on Macbook and share with your family back home when you visit. Right? 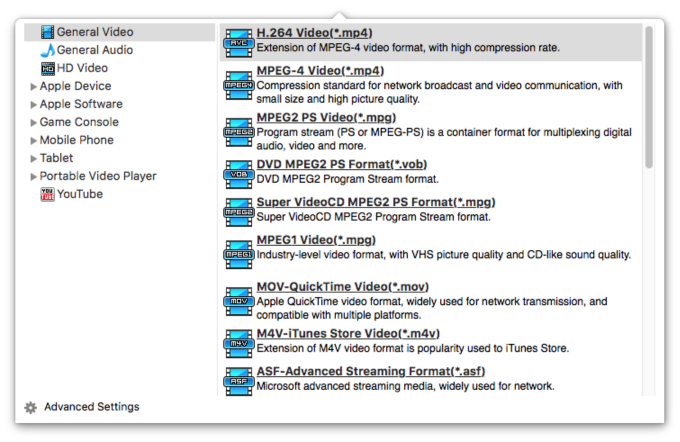 Well, iFunia's DVD to MKV Converter for Mac would be perfect for you. Because it's very easy to rip DVD movies into 1 single file including subtitles in this DVD ripping program, and it's for Mac OS. This software is a free trial application for Mac OS X that accomplishes this task quickly and easily. With iFunia's Video Converter for Mac, You don't need to know about video formats or settings to convert DVD to MKV with Subtitle - just run the DVD to MKV Converter for Mac, open DVD, select a ready-made preset, and hit the start button. Here are the easy steps. Make sure you have iFunia DVD to MKV Converter for Mac installed. If you don't have it installed, get it now. To install it, simply mount the .dmg archive by double-clicking it, and copy the application to your applications folder (or wherever you want). Run iFunia Video Converter for Mac and insert DVD into your DVD-ROM. In the following main window, click the DVD icon (which can be found on the top of the app) to load your DVD. This may take up to a minute or two depending on the contents of the DVD and the speed of your optical drive. After the loading is finished, you can preview the DVD content. Just click the edit button, and you will go to the editing interface where all editing functions such as trip, crop, effects, etc. are listed. Click the Subtitles & Audio button and add the subtitle file. Click the format profile icon to open the output format profile window. You can use the Output Format drop-down menu to control the output format. Just select MKV output format. You can change the Resolution, Encoder, Bit rate and Frame rate of the MKV video and Sample Rate, Channels, Encoder and Bit Rate of the MKV Audio. Remember that the output file size mostly depends a lot on these settings. Finally, convert your DVD to MKV by hitting the conversion button. The convert progress bar shows you how much of the encoding is completed. The encoding time will depend on several variables including: the duration of the video file, the speed of your computer, what other activity your computer is currently doing and the bitrate you set. Personal Use DVD Ripping - Legal or Illegal?